(P2) Jungle Book ripped through the weekend box office like it was raised by a pack of wolves, taking in $103.6 million that USA Today notes “surpassed even wild expectations.” The CGI film is playing well, with a 95% rating on Rotten Tomatoes and an A on CinemaScore, and now the second-highest April opening ever. Still, “This is a flat-out stunner. 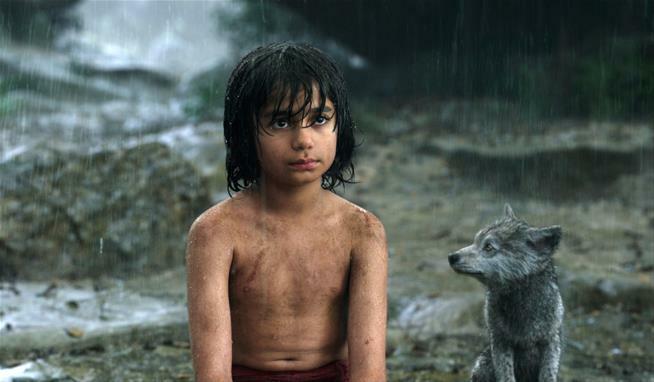 No one expected that The Jungle Book would make this much, the projections just continued to build throughout the weekend,” a comScore analyst says. “And this wasn’t just playing for kids and families. It played to audiences across-the-board like an action-adventure.” Barbershop: The Next Cut opened at No. 2 with $20.2 million while Melissa McCarthy’s The Boss slipped to No. 3 with $10.2 million. Batman v. Superman rang up $9 million. Do you like animated or 3D movies? Why or why not? Will you go see the movie? Why or why not? What movie genres do you like? Why? Do you like to go to the cinema or watch movies at home? Why?